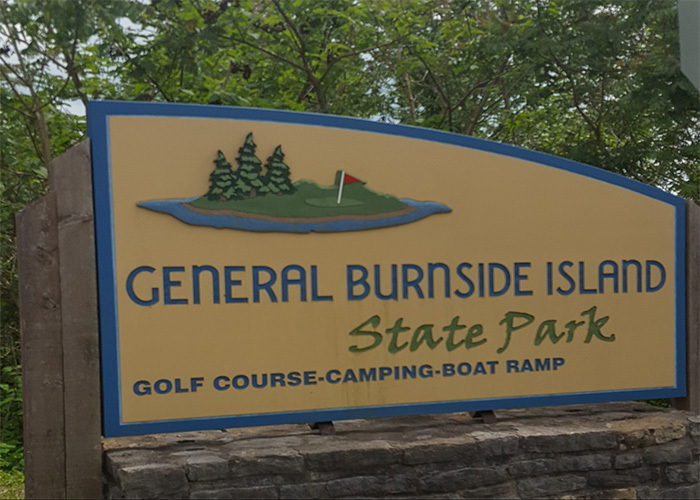 General Burnside Island State Park has the distinction of being the only island within the Kentucky State Park system. This park offers a paved, multi-lane launch ramp for boating enthusiasts and fishermen. The ramp is designed to handle watercraft of all sizes and there are no fees.